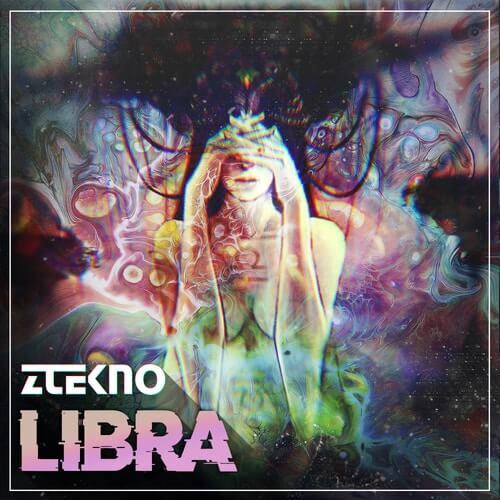 ZTEKNO presents: LIBRA! In our newest product you will hear a sound that is more similar to the sound of Progressive Techno style. Of course, all our products are very diverse and you can use them in absolutely different styles of modern and clever music. Have you ever seen the constellation Libra? We will help you see and feel the same constellation with the help of our sound waves and completely unusual sound effects. Just imagine, and you’re already there. This collection expands effortlessly over 1.89GB of content, with loops, one-shots, MIDI and Ableton Live Set. With loops pulsating at 128bpm, you are guaranteed to find a sound that matches your vision. These sounds are freely related to Techno, Tech House, Progressive House and other genres of electronic music.